According to the conservative English language newspaper Yeni Savak, “a former U.S. commander of the International Security Assistance Force (ISAF), a NATO-led security mission in Afghanistan, was the organizer of the July 15 military coup attempt in Turkey”. 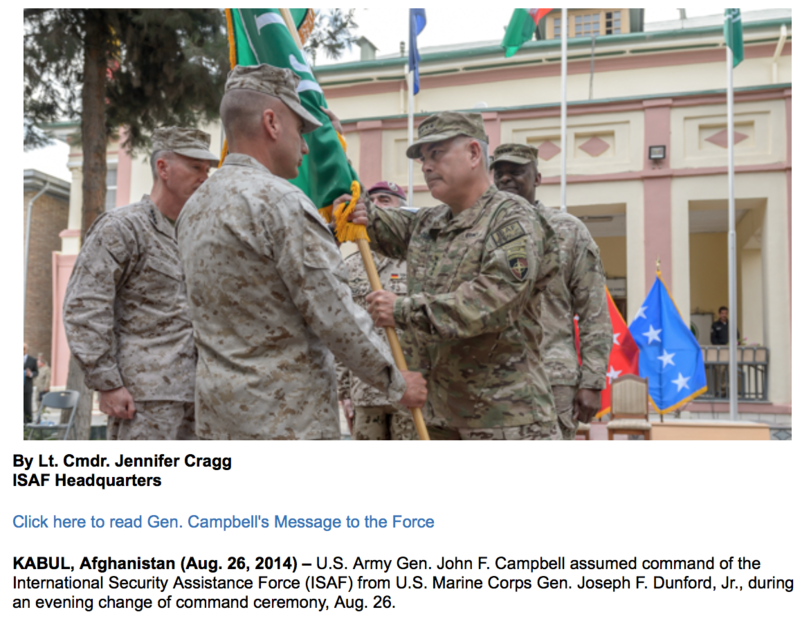 Four Star US Army General Campbell and Vice Chief of Staff (March 2013-August 2014) assumed command of ISAF from August to December of 2014. 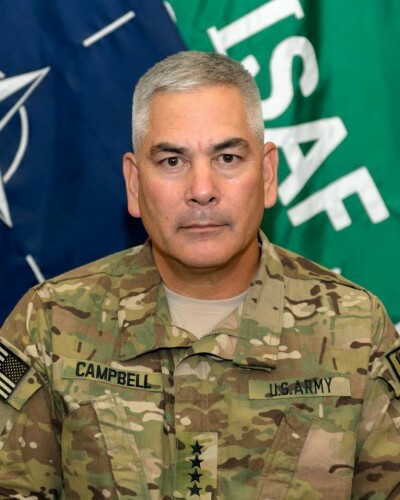 He was then appointed Commander of NATO’s Afghanistan Operation Resolute Support, “a training, advisory, assistance, and counter-terror mission” from which he retired in March 2016, four months prior to Turkey’s failed coup. It should be noted that the Turkey based news media does not fully acknowledge its sources of information. The report remains to be fully corroborated. 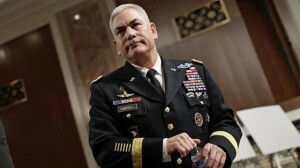 The report intimates that General Campbell operated in tandem with the Fethullah Gülen organization. It also intimates that US intelligence and military were behind the failed coup. The money was distributed to military officers who were favorable to the Gullenist cause, according to the report.